Computer Is Freezing? Here’s How To Fix It! Here’re 6 fixes that have helped other users tackled the computer freezingproblem. Just work your way down the list until the problem is solved. Check to see if your computer freezing problem has been solved. If the problem lingers on, then your device drivers are not to blame. Move on to Fix 2, below to do further troubleshooting. 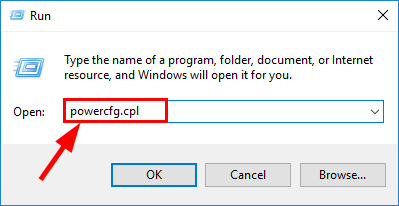 On your keyboard, press the Windows logo key and R at the same time, then type powercfg.cpl into the box and press Enter. 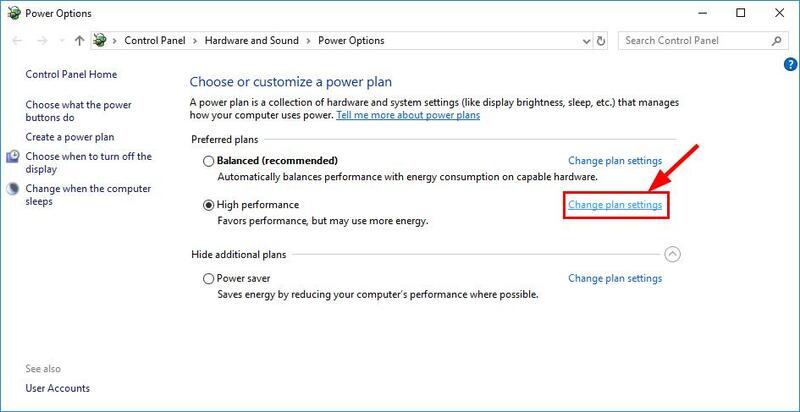 In your preferred (chosen) power plan, click Change plan settings. Double-click on Hard disk > Turn off hard disk after. 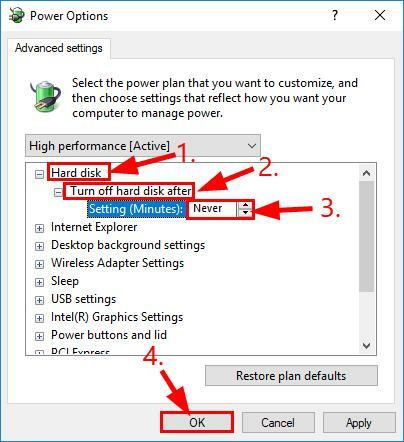 Then set the value of Setting (Minutes) to Never (by clicking the down-arrow) and click OK.
Hopefully your computer freezes no more. But if this fix doesn’t work, move on to Fix 3, below. 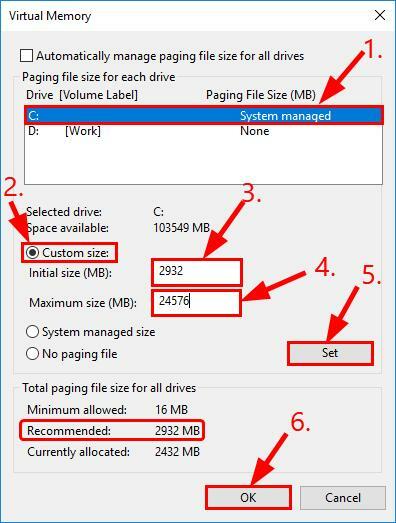 Temp files, just like any other file, take up storage space in hard drives. Over time these piled up files can defragment the data in the drives and cause computer slowdown problem or even grind your computer to a halt (hence computer freezing). 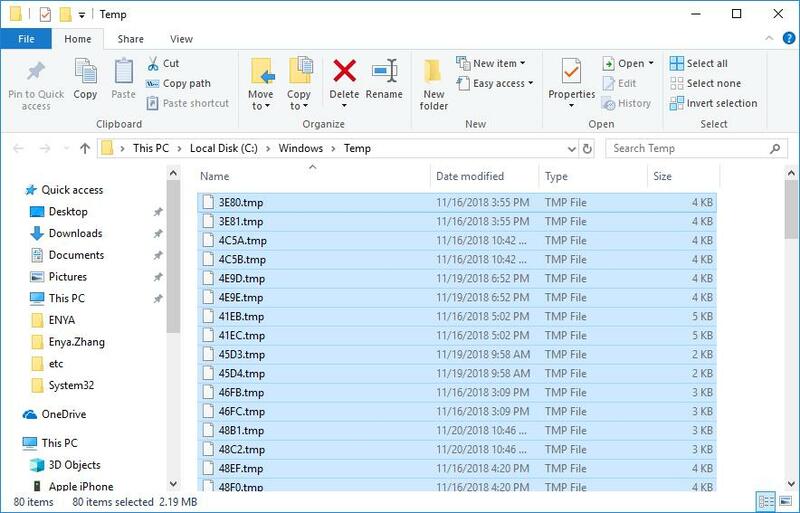 So we can delete the temp files as long as they’re not locked for use. On your keyboard, press the Windows logo key and R at the same time. Then type temp and press Enter. Press Ctrl and A at the same time and click Del to delete all the temporary files. Hope this solves your computer freezing randomly issue. If it doesn’t work, then move on to Fix 4, below. On your keyboard, press the Windows logo key and Pause at the same time. In the Advanced tab, click Settings…. Click the Advanced tab and click Change…. 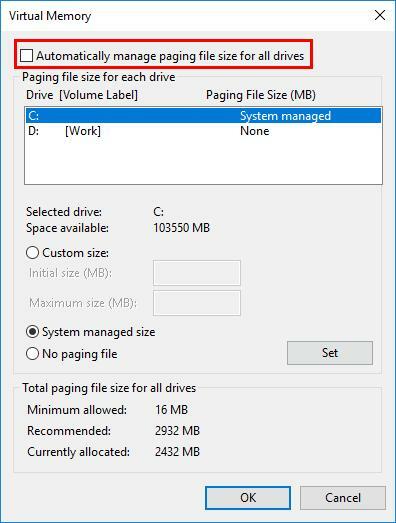 Make sure the Automatically manage paging file size for all drives checkbox is un-ticked. Maximum size – Don’t set this value too high. It should be about 1.5 times the size of your physical RAM. e.g. A PC with 16 GB (16384 MB) of RAM should have no more than about 16384 MB virtual memory (16384 MB x 1.5). Check to see if your computer freezing problem has been fixed. If not, then move on to Fix 5, below. 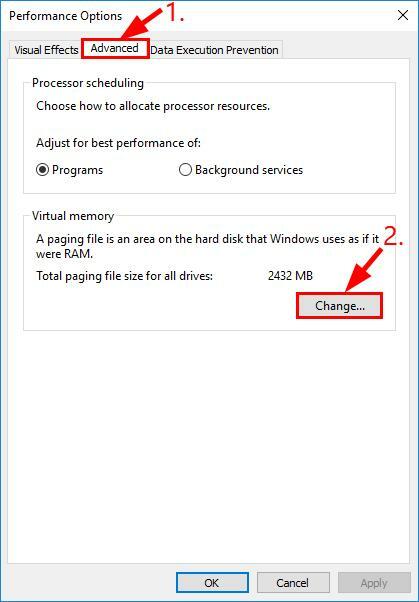 Make sure you’ve saved and close all your work on your computer before running Windows Memory Diagnostic since your PC will be forced a restart to apply the changes. 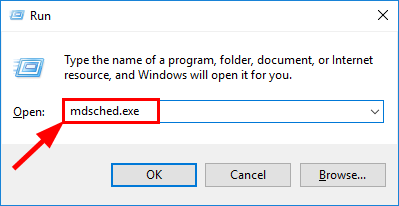 On your keyboard, press the Windows logo key and R. Then type mdsched.exe and press Enter. 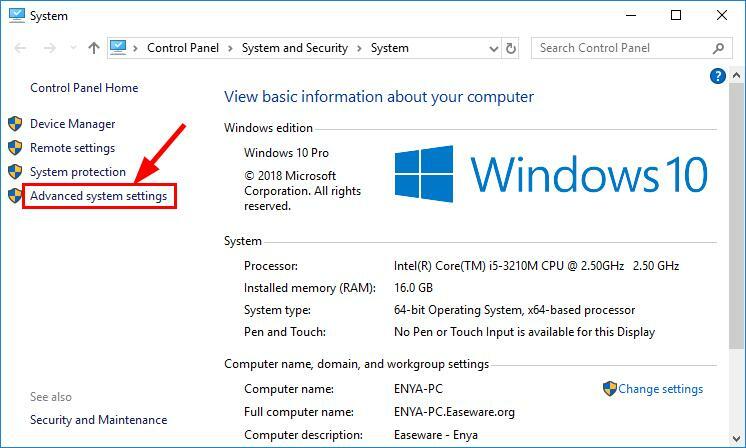 Make sure you’ve saved and closed all the work on your computer and click Restart now and check for problems (recommended) if you want Windows to do a diagnostic test NOW. 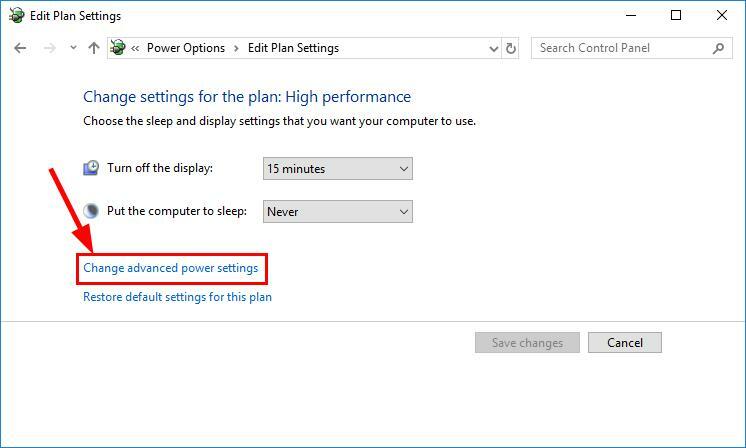 By default, Windows will boot into the Standard test mode *. Wait the whole process to finish while Windows runs the diagnostic test. *: There’re three test modes in Windows Memory Diagnostic: Basic, Standard and extended. You can press F1 to check exactly what tests each test module includes, press the arrow keys to navigate among the test modes and press F10 to start the memory test you select. 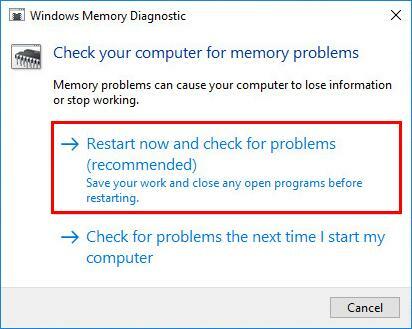 If you get a No memory errors were detected from Windows Memory Diagnostic message, then you can exclude bad memory as the root of the problem. Move on to Fix 6 for further troubleshooting. 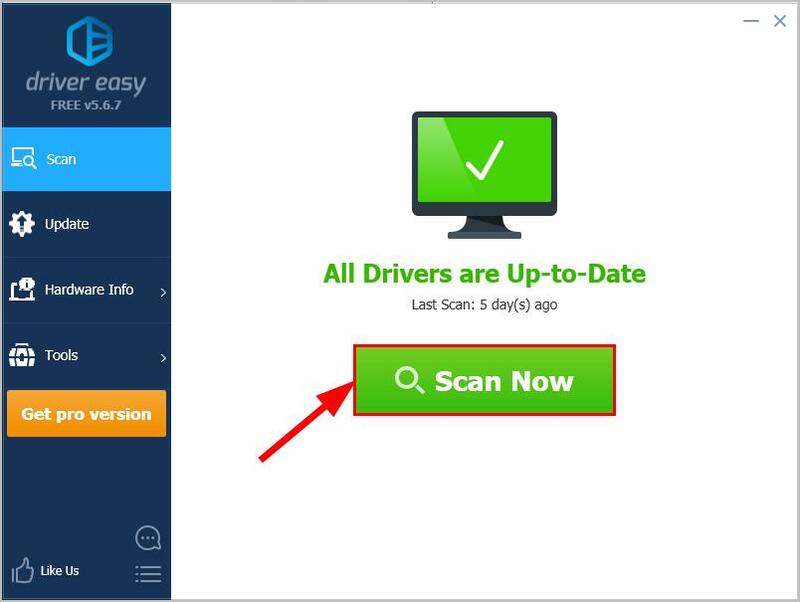 If you get a report of memory errors, then you might have to narrow down until you find the exact faulty memory stick and have it repaired to see if it fixes the computer freezing issue. 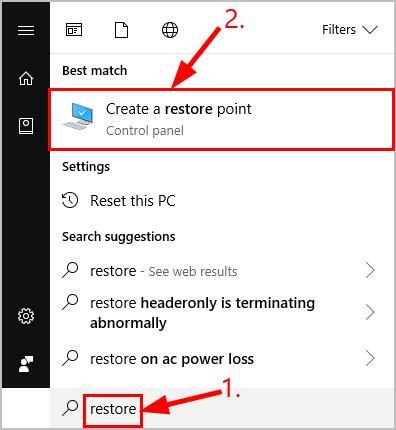 If all else fails, then you might have to resort to a system restore to revert your computer to a previous point where your computer was working fine. Important: Note that this does not affect your personal data, such as documents, pictures and videos . What it does change is the apps and system settings. 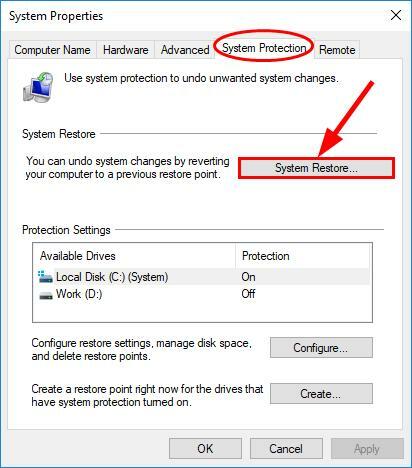 Make sure you’ve saved and close all your work on your computer before performing a system restore since your PC will be forced a restart to apply the changes. On your keyboard, press the Windows logo key, type restore and click Create a restore point. 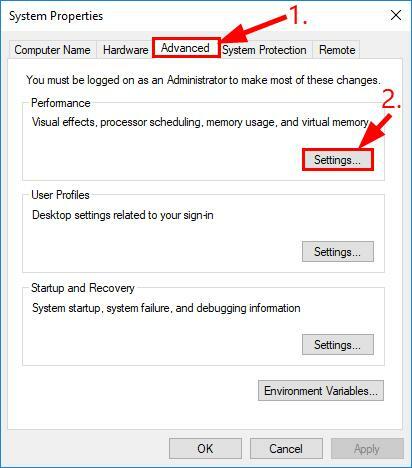 Under the System Protection tab, click System Restore…. 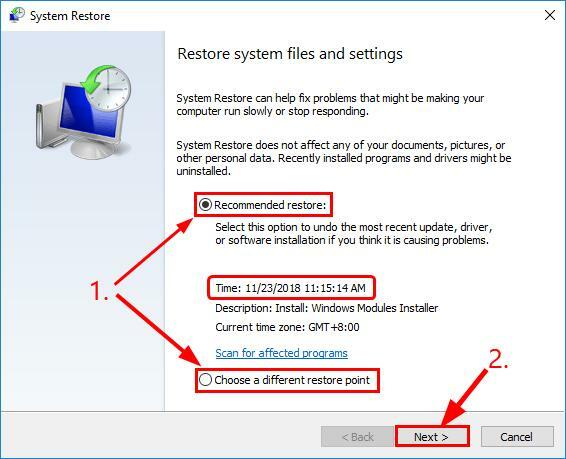 Select between Recommended restore and Choose a different restore point depending on whether the date in recommended restore point would make your computer run smoothly without any lagging or freezing. Follow the on-screen instruction to run the system restore. Once your computer restarts, check if your computer freezing problem has been solved.